One of the biggest and most complicated projects that I handled in the last few years - also turned out to be such a wonderfully executed one. - TREE-A-THON 2019. 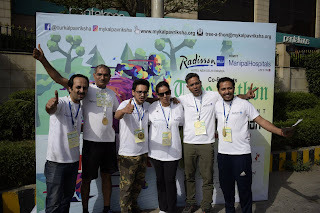 With the motto of You Run - We Plant, this half marathon running event provided a throw back of learnings for me...the most important ones being listed here. 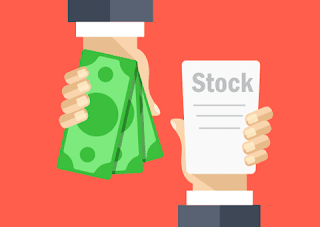 If you have been in Stock Market for some time, you would have definitely observed this phenomenon, though you may not have attached enough importance to it. But , some of the biggest successes lie in understanding the smallest things well. Understanding such finer aspects of the market gives you a very fine bird's eye view of the phenomenon called as Stocks, and helps you take wiser decisions in the long run. There is nothing like a bad investment or a good investment tool. 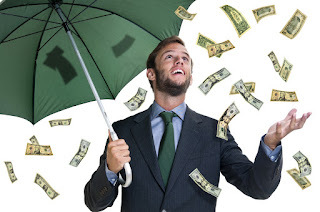 Each investment tool serves a definite purpose for a specific class of investor. 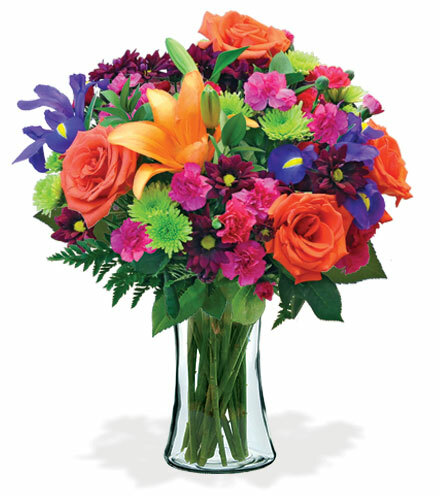 Instead of asking for the best flower from the bouquet, one must try and understand the class of investor one is, and try to pick the most relevant investment to that class. With its own pros and cons, the free money idea is here to stay in the long run. The debates are going to go longer and harder. You will hear more and more about it in the times to come, as AI and Robotics replace more humans.... Read on. 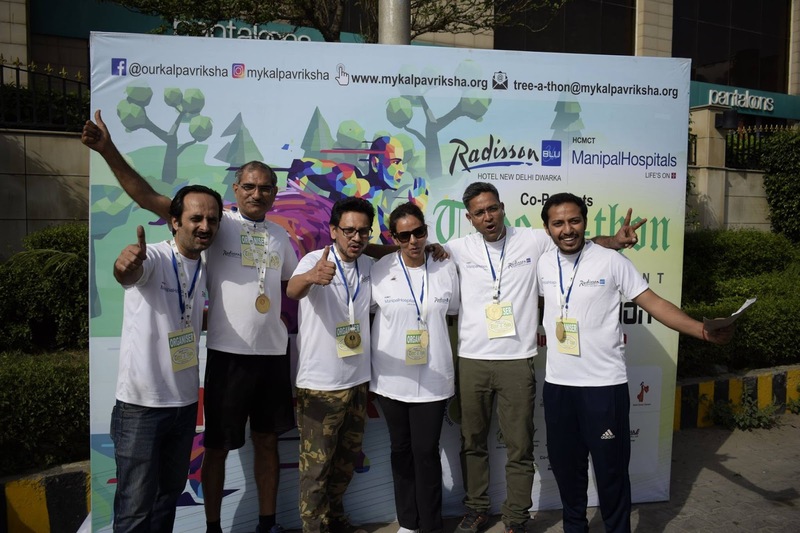 Tree-a-thon Running event by Kalpavriksha - a first of its kind ! Kalpavriksha has been blessed, it seems! Each year since our inception in 2016, we have been doubling our trees planted, maintained and tracked. But this year, in 2019, we aim to take an even bigger leap, via our first ever 'Tree-a-thon' sponsored by none other than Radisson Blu. Have you ever prepared your personal sheet of Assets and Liabilities to calculate your financial net worth? Yes? Congratulations ! You already know how to prepare balance sheets. 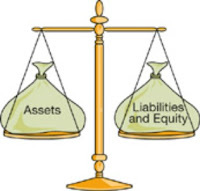 Company balance sheets are just a shade above your personal balance sheet of Assets, Liabilities and net worth...Read on..